Place your pots and pans on the enamel supports and enjoy stable, reliable cooking. They're tough and more than able to withstand the rigours of daily use. 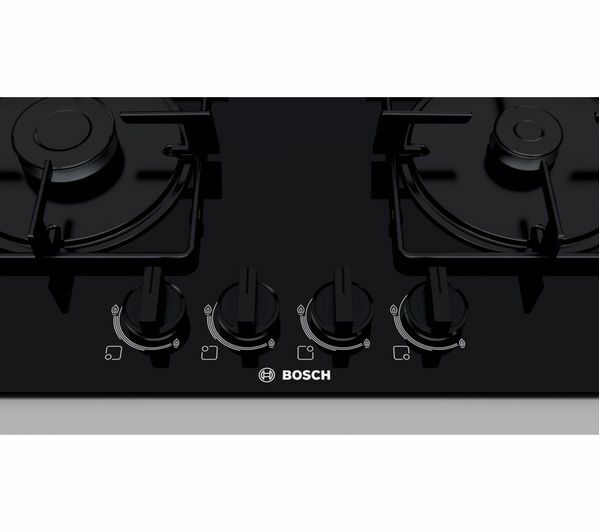 With a black tempered gas on glass design, this Bosch Serie 4 PNP6B6B80 Hob offers a smart looking surface that's easy to clean – a stylish and practical accent in to your kitchen. 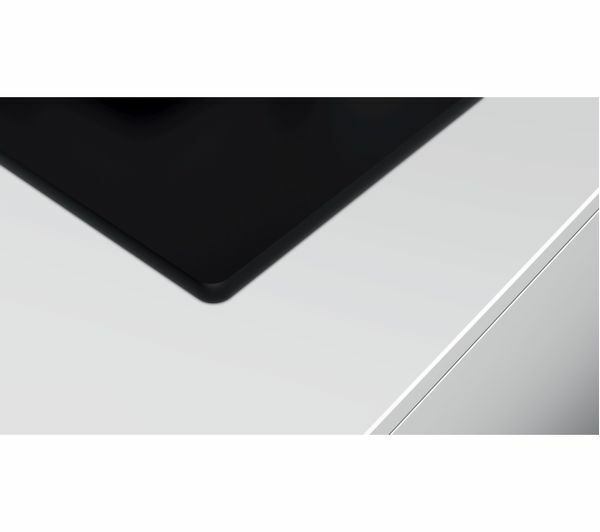 With the convenient front-mounted controls, you can make temperature adjustments easily – and you won't have to reach across hot surfaces. The black glass finish matches my oven! Would have liked cast iron pan supports for the price I paid! 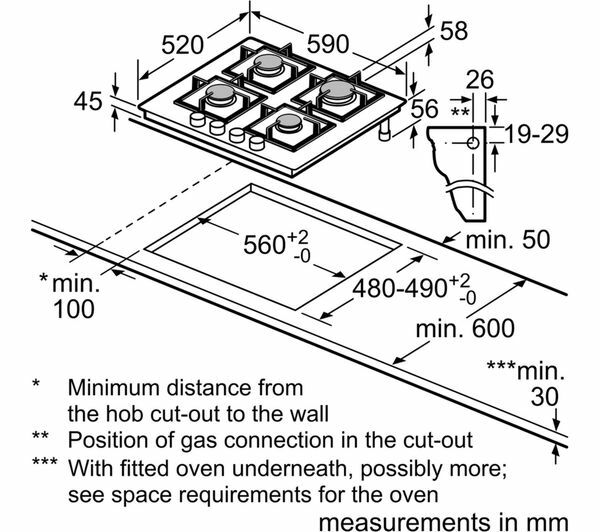 Check that the area in which the oven or hob is to be situated is suitable and that existing gas connections meet the legal requirements. 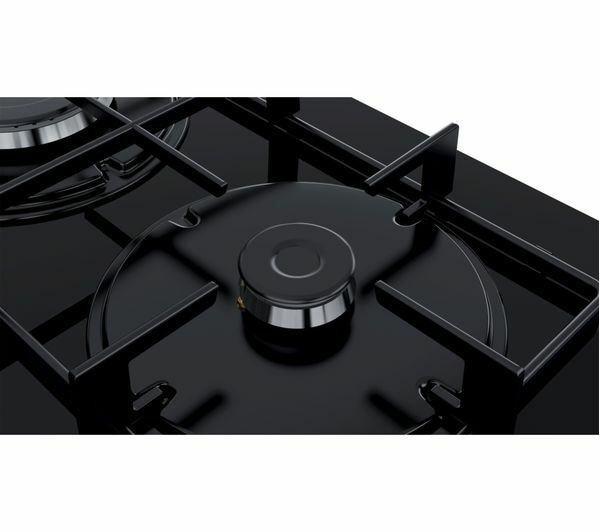 Disconnect the existing oven or hob, un-box and check the new product. 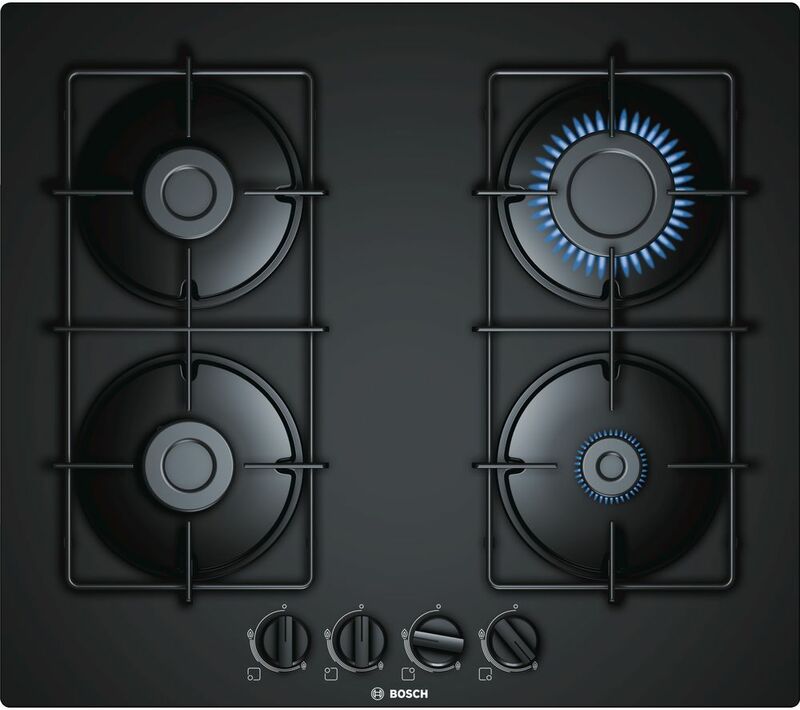 Give a quick demo of the appliance settings and provide a copy of the gas certificate. 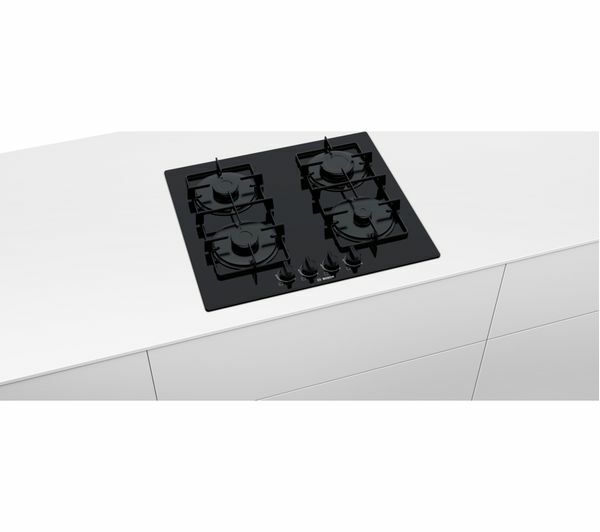 Note: Before we arrive, you will need to make sure access is clear to the area you want your appliance installed, the appliance will fit into the space and that there are suitable gas connections within 1.5 metres.